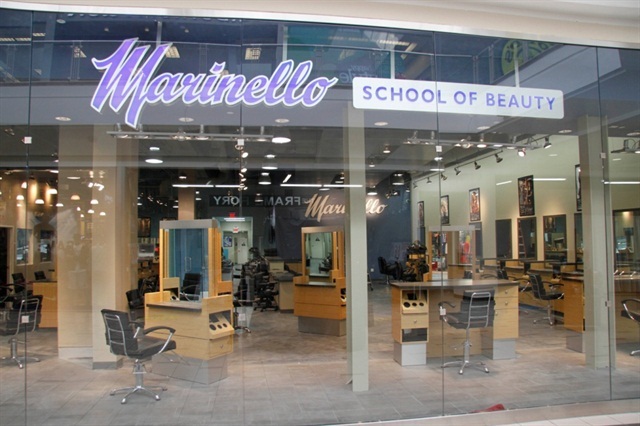 Last week, Nail School News reported that as of Friday, Feb. 5, 2016, Marinello Schools of Beauty had ceased operations and closed campuses for all its 56 locations. More than 4,300 students have been affected by the closure. According to www.ABC10.com, officials from the State Bureau for Private Postsecondary Education stopped by one of Marinello’s former locations on Tuesday, Feb. 9, 2016 to help students complete forms and file applications to get significant portions of their money back. Most of the students are qualified to receive this refund within three months through a state-backed insurance policy of sorts called the Student Tuition Recovery Fund. To access a guide for Marinello students, the application for the Student Tuition Recovery Fund, and more information about redirecting or canceling student loans, visit the bureau’s website at www.bppe.ca.gov.